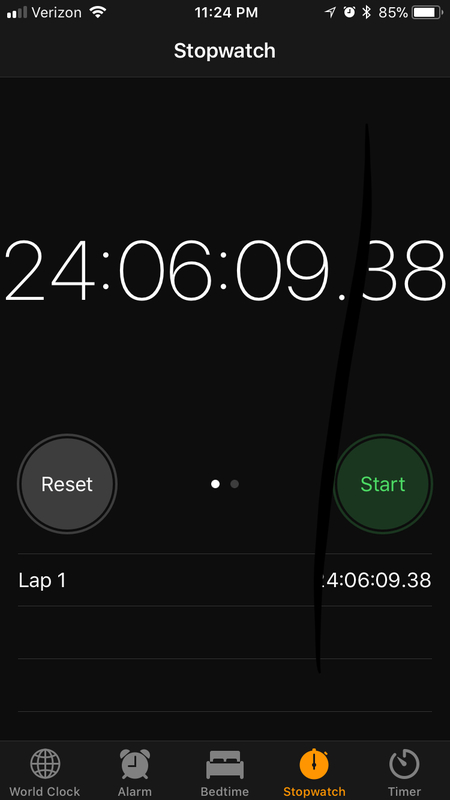 This weekend was the 24in48 Readathon, one of my favorite events of the year! My husband and I cleared our calendars (partially) and stocked up on books and snacks and we read, read, read all weekend long. One of the things I like about this readathon is that it allows some flexibility since it takes place over two days. 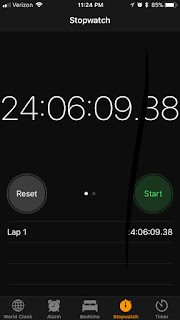 We hosted an event for our friends and I took numerous naps and I still made it to 24 hours this weekend! Love, Hate, and Other Filters by Samira Ahmed (Soho Teen, January 2018). I got halfway through this one last night. A Muslim Indian teen is caught between two boys she likes while she tries to figure out how to tell her parents she's going to NYU instead of the university they like. I Believe in a Thing Called Love by Maurene Goo (Farrar, Straus, & Giroux, 2017). So cute and funny, this was un-put-down-able to me. Korean-American senior Desi has always succeeded when she has a plan, but can a plan to find love based on Korean drama shows work when she falls for brooding artist Luca? The Night Diary by Veera Hinandani (Dial, March 2018). It's 1947 and Nisha and her family are forced to leave their home after India's partition divides the country into Muslim Pakistan and Hindu/Sikh India. The book is written in diary entries and reminded me of Anne Frank and The Red Pencil by Andrea Davis Pinkney. Dear Martin by Nic Stone (Crown Books for Young Readers, 2017). After prep school boy Justyce McAllister is arrested for trying to help an intoxicated friend (NOT carjacking her like the police assume), he starts to really notice the injustices happening around him and to write letters to Martin Luther King to sort out his thoughts about what's happening. Teens looking for a primer on privilege and the Black Lives Matter movement need look no further. Hurricane Child by Khreyn Callendar (Scholastic, March 2018). Born during a hurricane, Caroline has always been able to see things no one else can. When a new girl comes to school and agrees to help her find her mother, Caroline finds herself swept up in new feelings. American Panda by Gloria Chao (Simon Pulse, February 2018). Mei has always been the good Taiwanese American girl, doing just what her parents want. But as she starts pre-med at MIT she'll have to face the fact that she's a total germaphobe and that she's falling for a boy her parents would never approve of. Chasing King's Killer by James L. Swanton (Scholastic, January 2018). In the tradition of his other books for young readers, Swanton has written a gripping true crime thriller about the assassination of Dr. Martin Luther King, Jr. Superb Vol. 1: Life After the Fallout by David F. Walker, Sheena Howard, and Ray-Anthony Height (Lion Forge, December 2017). A comic with a superhero with Down's Syndrome. Yes, please. And I listened to about 3 hours of my current audiobook, LaRose by Louise Erdrich. My standout favorites of the Readathon were Chasing Martin's Killer and I Believe in a Thing Called Love. Both of those were un-put-down-able and the pages flew by as I was reading them. But I really got to read a lot of fantastic books this weekend. to our Readathon hosts. This is such a fun weekend for me and I really appreciate the work that goes into making it happen! Mark your calendars for the next 24in48 Readathon, which will be happening July 21-22, 2018!